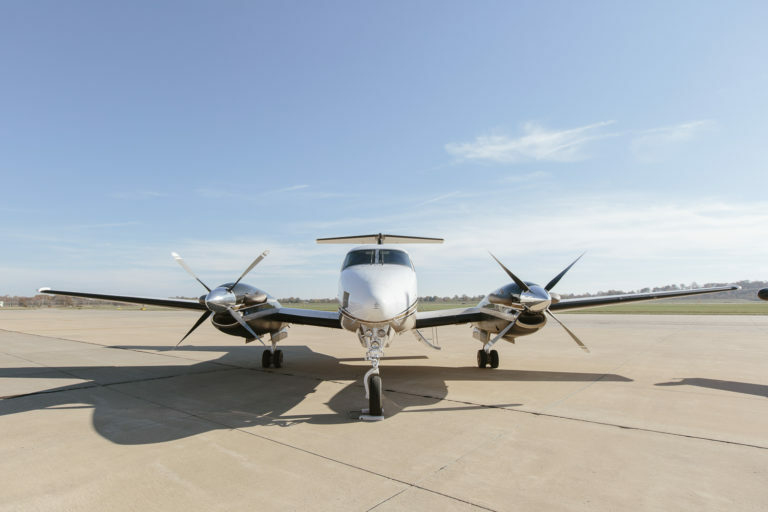 News | Cape Air Charter | Take to the skies. We are celebrating Chris Francis, a flight instruction student’s, first solo flight in the C-172 on January 30th! Chris has been taking flight instruction at Cape Air Charter since November 2018, great flying Chris! Flashback to a flight held on March 10th, 2011, where a beautifully written entry in a guest flight log was crafted during a flight in the Pilatus PC12. Thank you to this anonymous poet for sharing your experience and friendship with us.